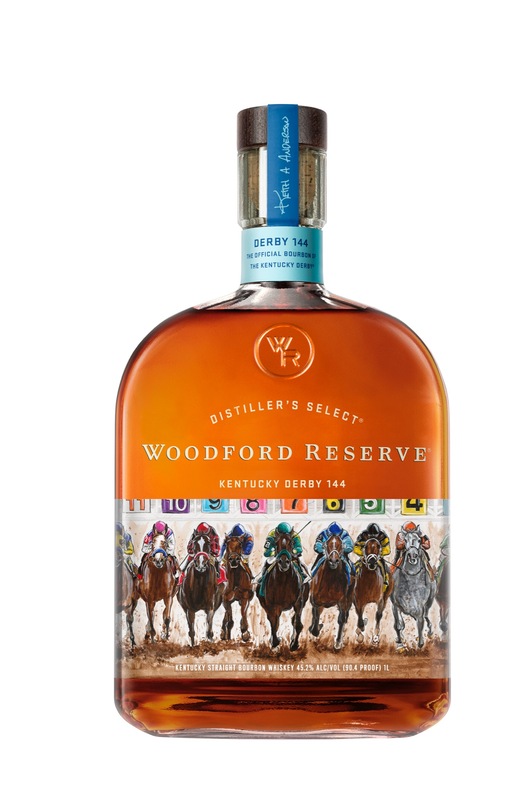 Woodford Reserve, the Official Sponsor of the Kentucky Derby, is honoring “the greatest two minutes in sports” with the release of its 2018 Kentucky Derby commemorative bottle. The limited-edition Woodford Reserve bottle features the colorful artwork of Louisville artist Keith Anderson. Bacon told Anderson to send him some ideas and — before long — Bacon was quickly impressed by the talent of the artist. 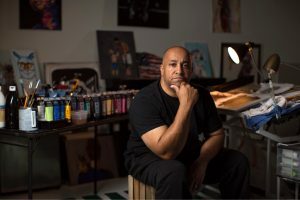 Anderson has drawn and painted since he was a child, but he’s never been a full-time artist. He sold artworks to friends to pay his tuition at Murray State University and, later, at the University of Louisville. He now has a studio in his home where he paints quietly in the middle of the night and sells artwork mainly to friends and family. The 2018 Kentucky Derby Bottle hits shelves nationwide in March 2018 with a suggested retail price of $43.99. 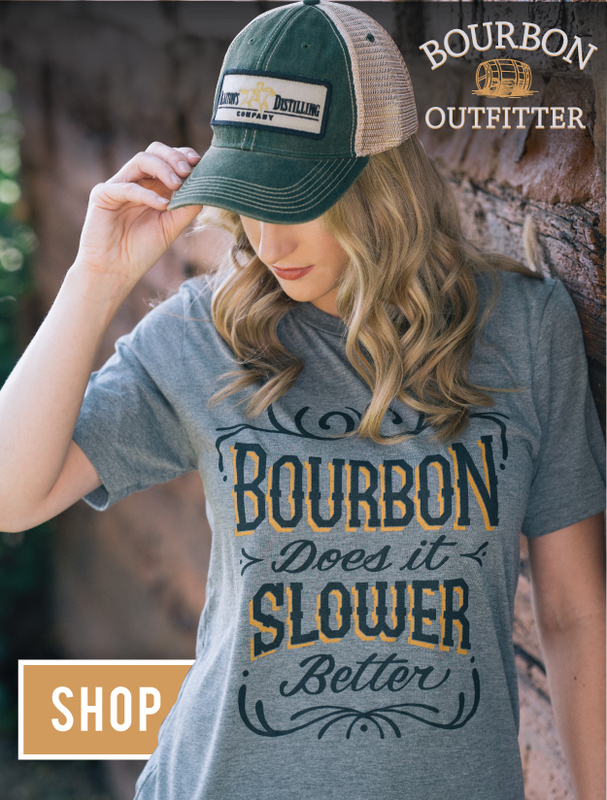 It can also be purchased online at Reserve Bar. View a video of Keith Anderson and the Derby bottle at here.